I love working with people and helping them discover their wants and needs and then to bring reality to their own desires. 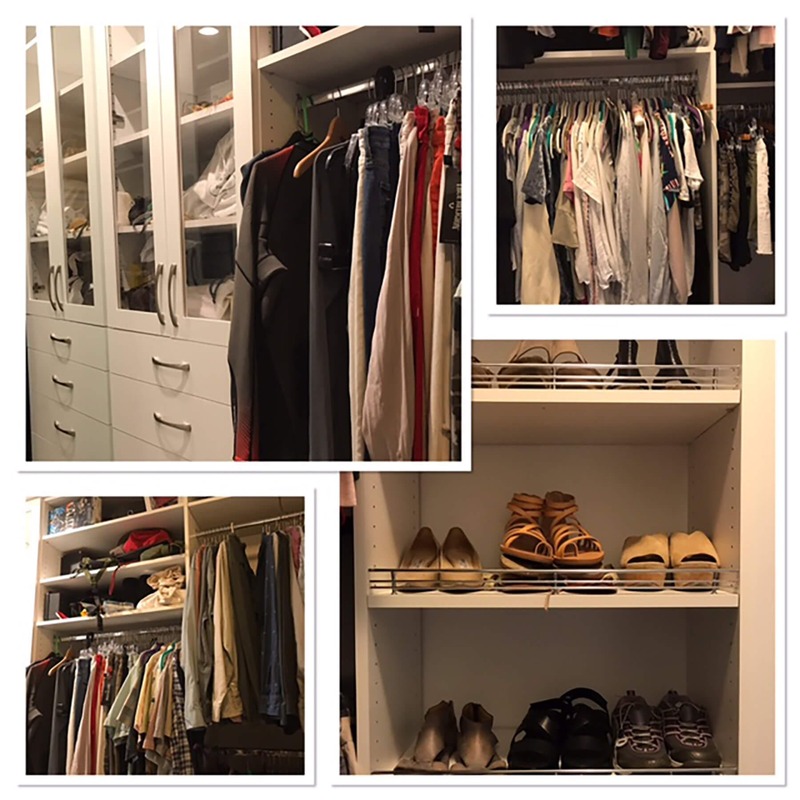 Therefore, I love meeting new people from all walks of life and helping them design closets, home offices, laundry rooms, garages, entertainment centers, etc that make their lives more systematized and less cluttered. If your home is organized, you will have more time to fulfill your dreams. The greatest joy for me is seeing the reactions of clients when their new closet, entertainment center, hunting closet, etc is installed. They are thrilled to see what was an empty space or a cluttered mess become an organized delight. I have built three homes for myself and rebuilt five older homes. Each time I was very particular about the storage space and its design. Architects tend to forget about storage, however that space is extremely important and will improve the marketability of your home. 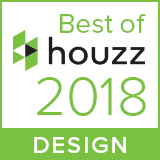 It is exciting helping clients organize their life and also improving the value of their home at the same time using an outstanding product. A great day for me is spent designing spaces on my computer. Getting rid of clutter and organizing has always been important to me! Closet Factory’s website and places like Pinterest are great for studying designs that will inspire new ideas. 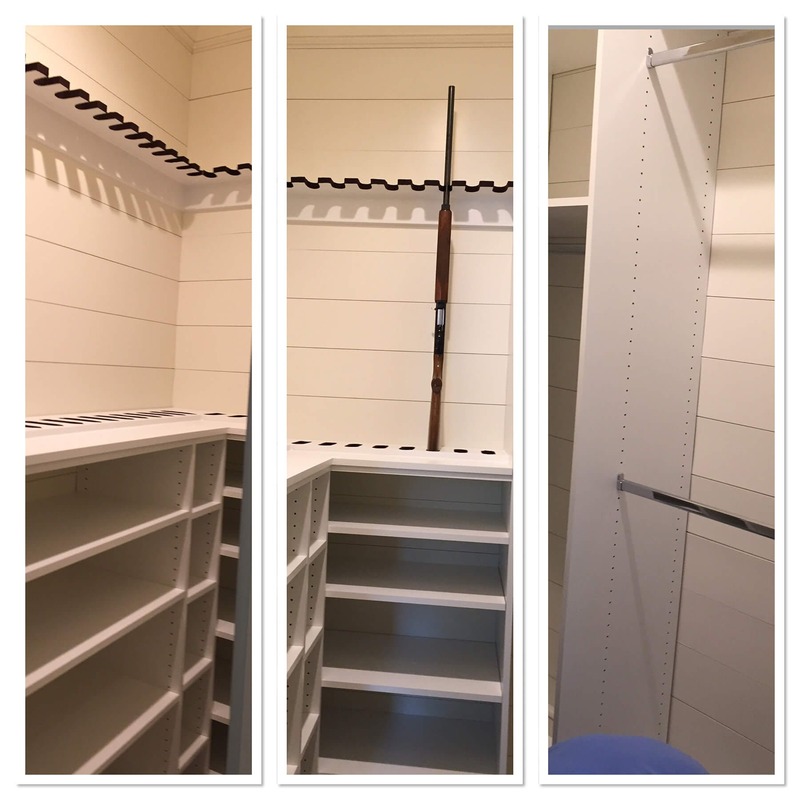 Small closets can be a challenge but they are the most rewarding when finished. Hunting closets are becoming a popular space to fill with clever design. They can be a real adventure! 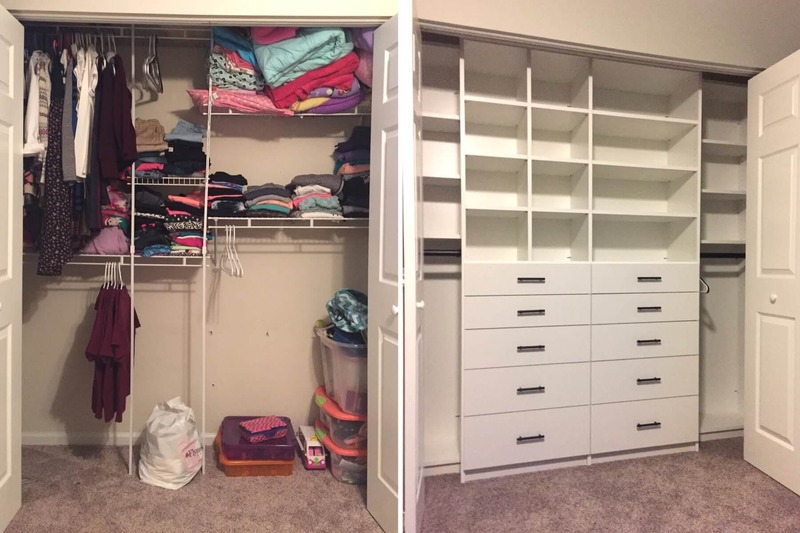 How to improve the closet space to make it more functional for the client. 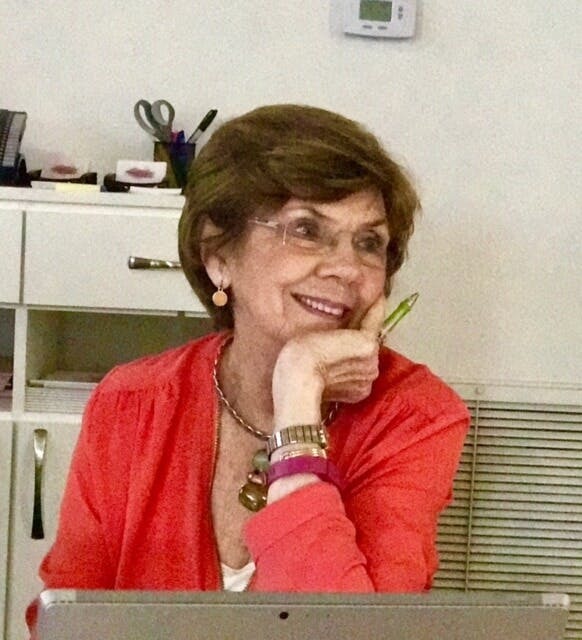 What does the client want and need? How can i fulfill their dream and still make it attractive? A heat/air vent in the middle of a wall—we put shoe shelves so we could adjust the shelves and leave that space open. She can warm her boots. Big collections in small spaces must be designed several times to get the best use of the space. First, I build a relationship with the client; then look at the closet and ask questions about their wants and needs. Look at moulding and cabinet design; the color of cabinets and walls. What decorating style has the person used. Is the house traditional or modern? 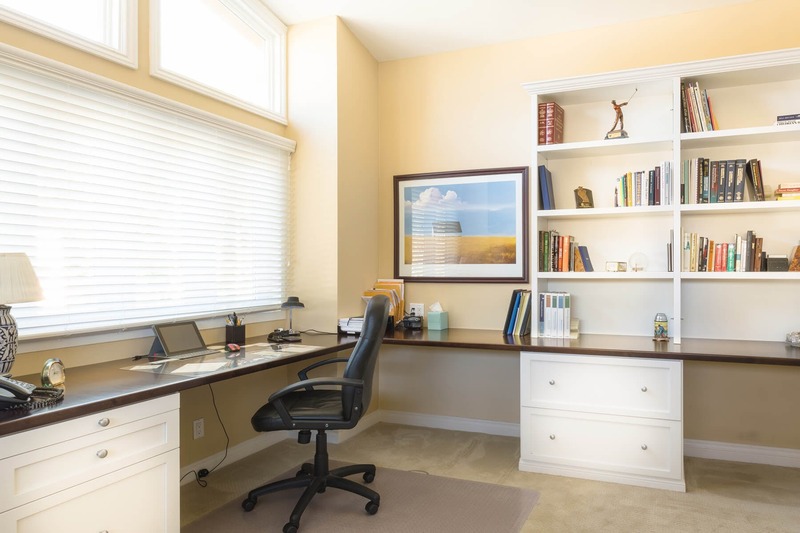 Office space in the home makes a huge difference in keeping the business separate from the household. 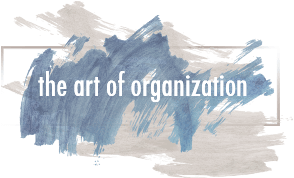 It saves time and money and everything is more organized. Also, a space to keep your personal finances organized. Ways to store out of season clothes and shoes. Racks that rotate for changes of season. Pull out shelves that can store shoes in back and front. Suspended shelving with clothes hanging below.